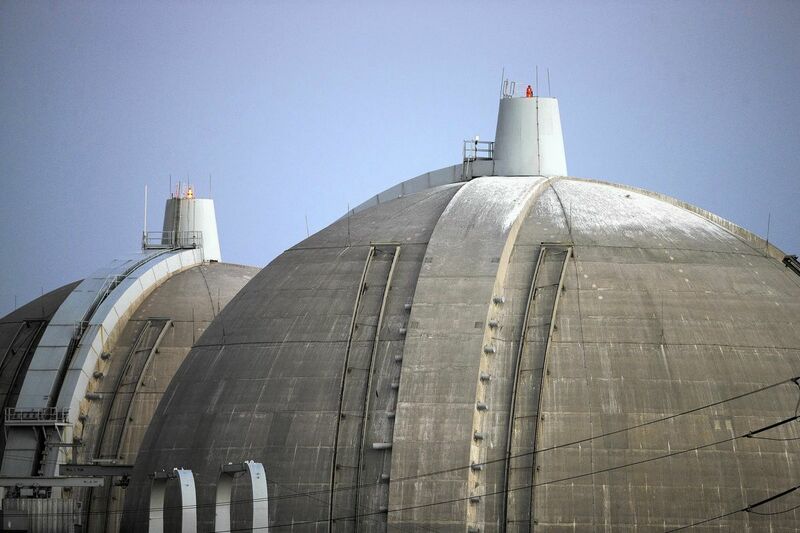 Southern California Edison (SCE) and San Onofre officials quickly released a response stressing that there is “zero possibility” of a radiological catastrophe that would affect anything outside of the plant’s boundaries. On Feb. 1, Samuel Lawrence Foundation sent The Coast News its rebuttal to Southern California Edison’s claims. “It would be nice if these guys (referring to SCE) would even put some of their evidence out there,” said Thomas English, an expert on high-level spent nuclear fuel and one of the authors of the original reports. English founded a group of people from Caltech, NASA’s Jet Propulsion Lab and Scripps Institution of Oceanography to analyze issues with high-level nuclear waste. The group went on to advise the White House Office of Science and Technology Policy during four presidential administrations and the Swedish government. English called himself the “architect” behind the Samuel Lawrence Foundation reports on canister damage and storage issues, and designed the economic study before turning it over to economists. In addition to English, Subrata Chakraborty, a project scientist at the University of California San Diego’s Department of Chemistry and Biochemistry, and retired U.S. Navy Rear Adm. Len Hering, who previously served as a nuclear weapons safety officer, co-authored the reports. Hering was recently appointed to Rep. Mike Levin’s (D-San Juan Capistrano) new task force addressing “safety challenges” at San Onofre. 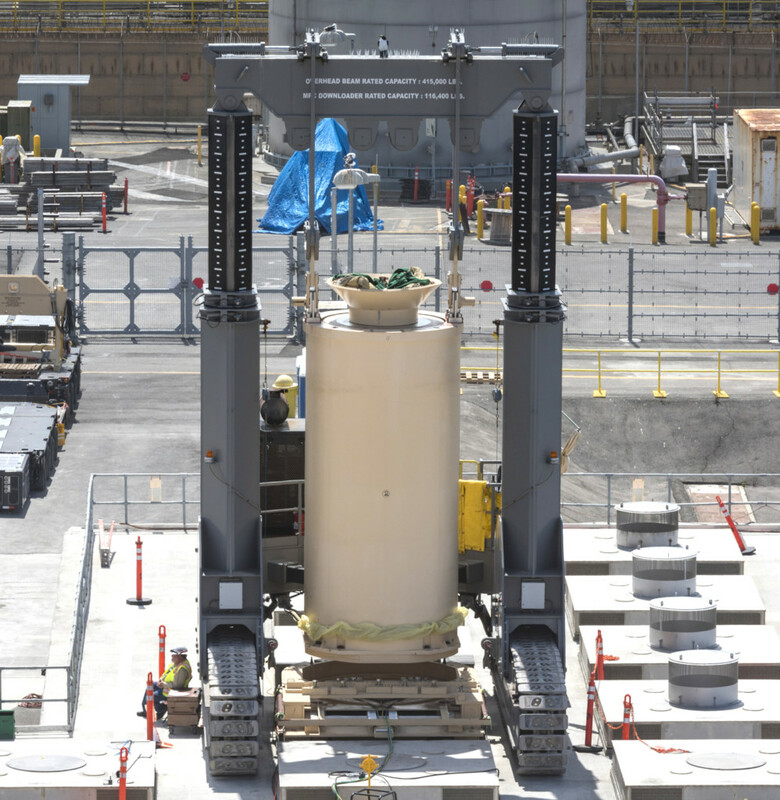 One of the reports, published by the Samuel Lawrence Foundation, examines damage caused to the “thin-walled, steel” canisters containing spent nuclear fuel as they are lowered into the dry storage vaults as well as how rising sea levels could affect the oceanfront storage facility, and criticizes management practices at the facility. The reports was published a couple months after an Aug. 3, 2018, incident when a full canister became stuck at the top of the cavity enclosure container as it was being lowered into dry storage. The operators and managers could not see the canister and it became stuck for nearly an hour as it was being lowered, hanging 18 feet in the air from the guide ring along the top of the container. The second report calculates that if a major release of radiation occurs, it could cost Southern California as much as nearly $13.4 trillion over a 50-year period. Southern California Edison and SONGS released a response disputing the reports, calling the $13.4 trillion figure “misleading” and stressing that there is “zero possibility” of a radiological catastrophe that would affect anything outside of the plant’s boundaries. Southern California Edison also calls out the Samuel Lawrence Foundation reports for using “extremely pessimistic projections” for sea level rise. According to the Samuel Lawrence, the report used the latest reference for the prediction of sea-level rise by the Working Group of the California Protection Council Science Advisory Team. The rebuttal statement also notes that the authors used two intermediate emission scenarios as adopted by the Intergovernmental Panel on Climate Change. But the original report’s authors noted that while concrete functions as a radiation shield, it suffers significant damage by radiation. The dry storage vault’s concrete sits underground in a “salty and moist marine environment,” the rebuttal explained, and stated there is no way to inspect the integrity of the concrete. If the concrete is compromised, there is a risk for future water seepage into the vault, thus exposing the canisters to more corrosion. An independent spent fuel storage installation (ISFSI) for the storage of spent nuclear fuel at San Onofre Nuclear Generating Station. Edison and SONGS officials further argued that the Samuel Lawrence reports used documentation for completely different canisters when they question the robustness of the Holtec canisters. They also noted that a “non-proprietary drop analysis” is available on the SONGS website that demonstrates the canister would not fail if it were dropped. But the report author’s fired back, stating, “there is no normal” when it comes to the canisters’ scratches and gouges, and a newer, safer system must be designed to prevent such damage from occurring. If there is “zero risk” then SCE should provide evidence to that effect. If there is “zero risk” then why go to such great lengths to defend their safety? I really cannot see how you can make a claim of zero risk. It seems like a case of ignoring the obvious dangers and hoping no one will care. If there is “zero risk” then SCE will insure all homes in the area for devaluation due to any/all nuclear release accidents? Zero risk? Asteroids? Aircraft crash? Cascadia Tsunami? There is never zero risk. The fact that SCE would use such language is evidence that they don’t care about an accurate risk assessment. We know they are lying, we just don’t know how big the lie is. The NRC approved Holtec canister loading specifications state if a canister (MPC-37) drops over 11 inches (yes, inches) while stored inside a transfer cask, the canister must be opened to inspect for fuel assembly and other internal damage. This Holtec canister wasn’t even inside a transfer cask. 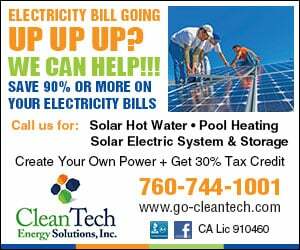 SCE and the NRC are ignoring this serious issue. Tom Palmisano’s admission at a CEP meeting that they have no way to unload the fuel assemblies from the canister back into the pool (because the fuel is being loaded too hot into dry storage) should have been enough for the NRC to permanently shut down more loading. Instead, the NRC pretends SCE can unload the canisters. This makes the NRC complicit in this cover-up, putting us all at risk for major evacuations, and financial, health, environmental and security risks. Palmisano said canisters are 200 to 300 degrees Celsius. Water boils at 100 C, and its a “reflooding issue”.